I bought this for when i go travelling, and honestly i will probably not bring it, its heavy alright but then thats what make's it durable, i am a heavy hitter when using a djembe so it works perfectly for me, the stand has a recommended limit for the legs to go, this is grand for the average sized person but not for a taller person over 6 feet, i used it standing and while sitting on a high bar stool and i had to raise it passed the maximum recommended limit. 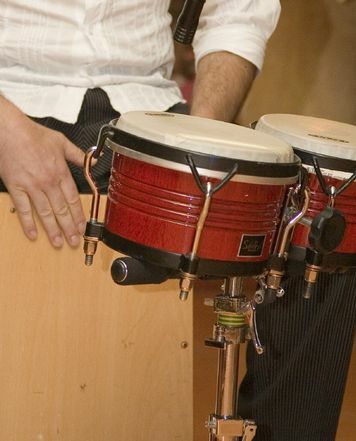 overall I am glad i bought it, it is perfect for what i use it for both a djembe and also a conga at times, it is quick to set up and does fold away nicely. This is a great solid stand, versatile for various drum uses, but I found it extremely heavy, so not so suitable for portability for gigs. I wanted a single conga stand so I could have 3 congas on gigs. 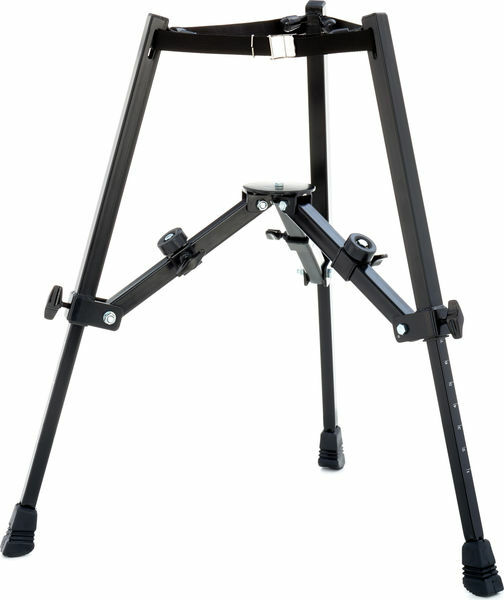 A better choice (for Conga) would be the LP aluminium Futurelight stand. I sold my PC-900 and got that instead as it's much lighter to carry and does a good job. Support de conga Pour conga 11 3&sol;4"
Support de quinto Pour quinto 11"
Support de tumba Pour tumba 12&comma;5"
ID: 258053 © 1996–2019 Thomann GmbH Thomann loves you, because you rock!